POMA’s 14th Annual Business Conference will be held June 18 – 20, 2019 in Wichita, Kansas. Registration is now open, and planning is underway, so check back often for complete details. Don’t miss the event of the summer! POMA provides incredible opportunities, far exceeding any expectations I had for being a POMA member. POMA Money Line listings provide room to spawn new thinking, expand opportunities, explore life in a new facility or role, just great! Keep up the great work! Freelance writer,Wildlife Photographer, Speaker: Western Hunting,wildlife and hunter education.  Owner 'Tracker Marketing' Produces 'The Guide's Guide to Hunting' DVD series. Keith and Matti Warren Set to Kick off the NRA Show at Sellmark!